Dedicated in delivering the best possible levels of customer service, we are here to bring a personal touch to the technical world of fieldforce management systems and mobile data collection. Here are just some of the people that are key to making this happen. 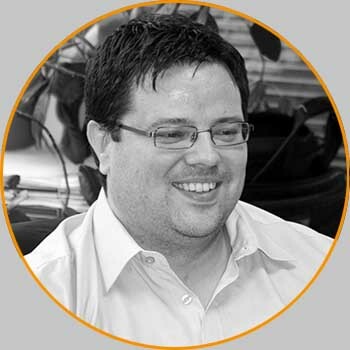 As co-founder of pro-Forms® Jon is passionate about business strategy & the future direction of the product. 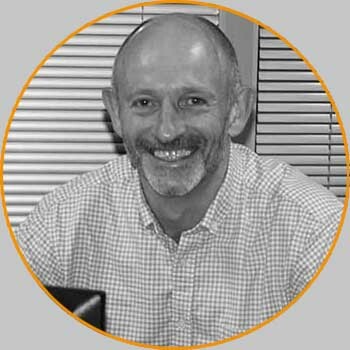 Jon believes successful projects owe as much to people as they do technology and is always keen to forge strong working relationships. Having worked with Jon for over 14 years, Tony has master-minded and built several high profile award winning solutions. Whilst always keen to push technical boundaries Tony also brings common sense to user functionality & integration. Tim provides the link between pro-Forms® and our Education sector customers. His role is to understand what their needs are and to ensure that pro-Forms® delivers against these. Why not get in touch with our friendly team today and discuss how we may be able to help you? Tom is Tony's right-hand man, helping add new & improved features to both our standard pro-Forms® system as well as bespoke Customers solutions. Outside of work Tom can be found dangling off boulders whilst rock climbing or enjoying the pleasures of the mosh-pit at a heavy metal concert! Working with Jon, Callum helps sort all the day to day form related requests from our Users making sure their experience of the system is nothing short of 10/10. An avid computer games fan, Callum has bionic thumbs and the hand-eye co-ordination of an armchair fighter pilot. Chartered Accountant Becki, ensures the smooth running of all things financial in the business and has a better understanding of the dark-arts of Sage50 Accounts than is healthy. Mum to 2 teenage boys, Becki's second home is the touchline of the local rugby club. Here at pro-Forms® our number one priority is our customers and understanding exactly what their businesses need. Our team will review and discuss with you your current workflow and processes to gain that critical understanding of how your business works so we can put forward solutions that meet your requirements. Once we've identified the most suitable solution for your situation we will work closely with you to ensure your office staff and field workers get the most out of pro-Forms®. Following a period of testing and review, we will train your staff and help implement the final field worker management solution in your live work environment. Rest assured you will always have our team of friendly experts to call on should the need arise. From technical support to upgrading your account we are always happy to assist. Our approachable team and attitude sets us apart from others and is key to our growth and establishing the long term customer relationships that we have. 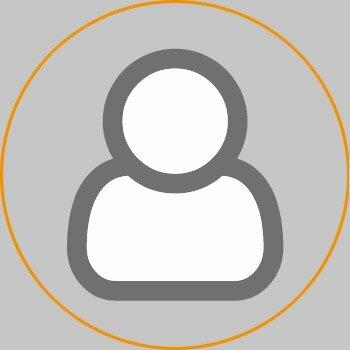 Our aim is simple - to ensure our field worker management solutions provide the maximum opportunity for your business to benefit from cost and time savings through improved efficiency. Stability, efficiency and scalability are the key factors for survival and growth in the economy and it is our mission to deliver these to your business.